The first PSD monograph shows how the work of the firm reflects the special qualities of Cape Cod, Martha's Vineyard and Nantucket. 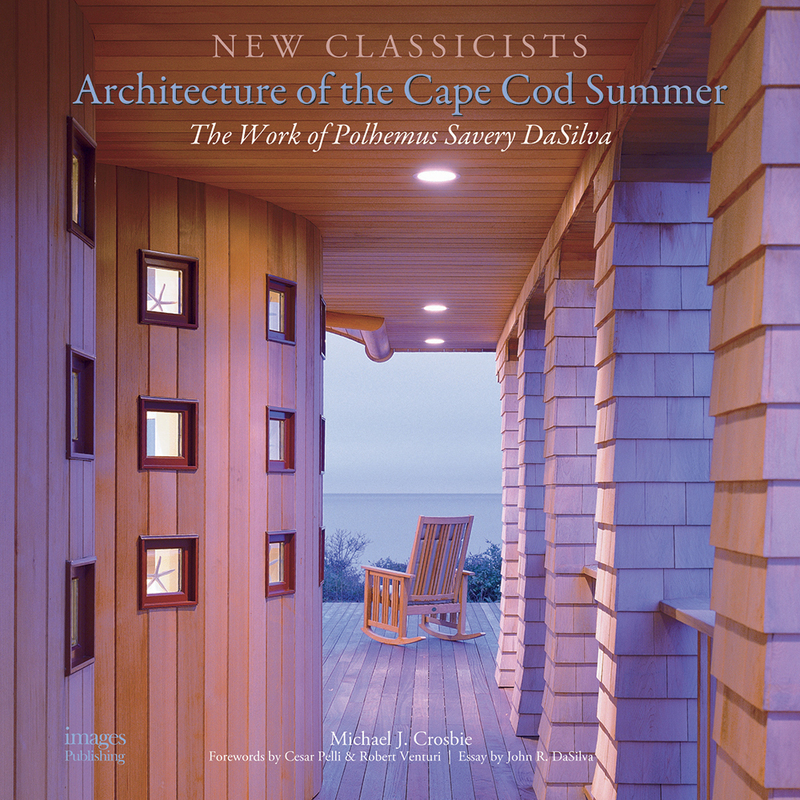 Architecture of the Cape Cod Summer, the first monograph on the work of Polhemus Savery DaSilva Architects Builders, was released in July 2008 by Images Publishing. The full-color, 264-page book features more than two dozen projects ranging from modest to elaborate, each one an individual creation tailored to its specific location and client. Several additional projects are depicted in a chronology of the firm's major work. The book contains an introduction and text by Michael J. Crosbie, as well as forewords by renowned architects Cesar Pelli and Robert Venturi. An essay by John R. DaSilva, Design Principal of Polhemus Savery DaSilva, describes the firm's approach and revisits the genesis of the Shingle Style that is so influential in residential architecture today. Architecture of the Cape Cod Summer: The Work of Polhemus Savery DaSilva is available online and at specialty bookstores.